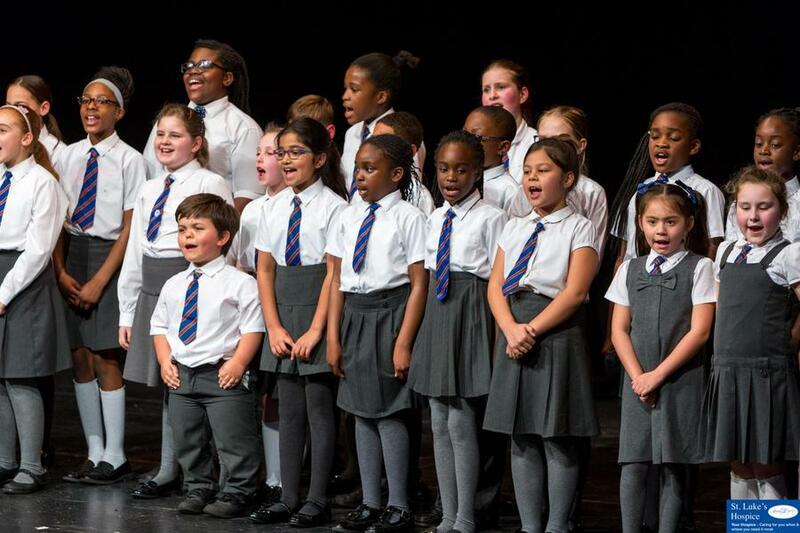 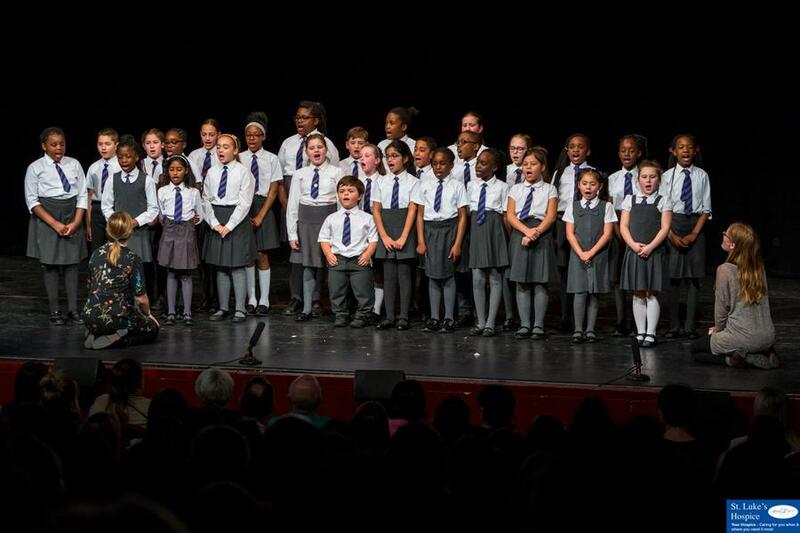 The Junior Choir is a large ensemble who are lively and enthusiastic. 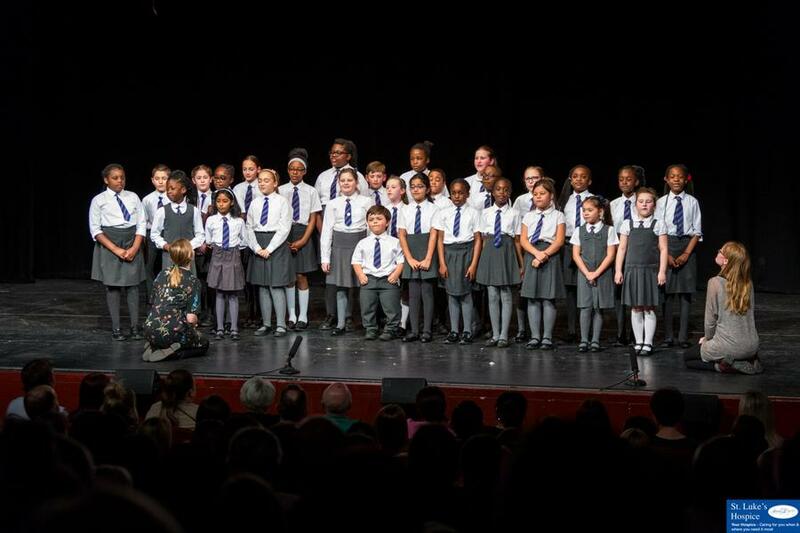 It is run by our choir leaders, Miss Barnett and Miss Collier. 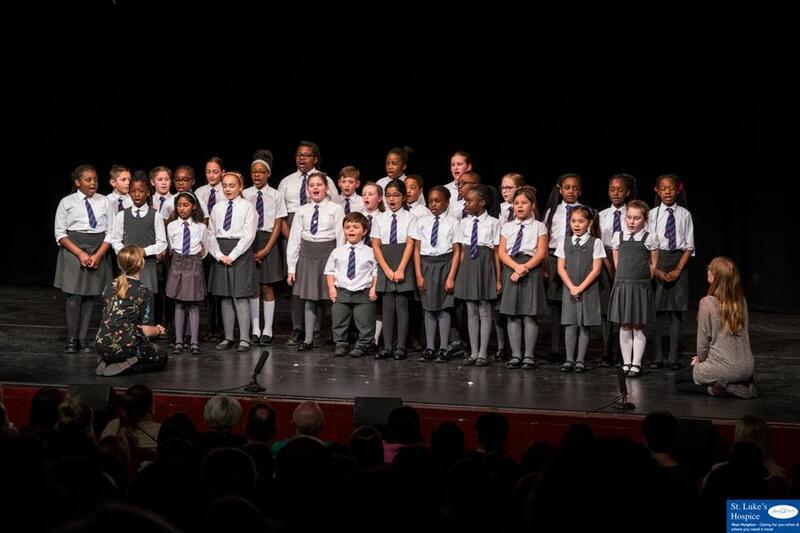 We will post any song words, letters and performance information below. 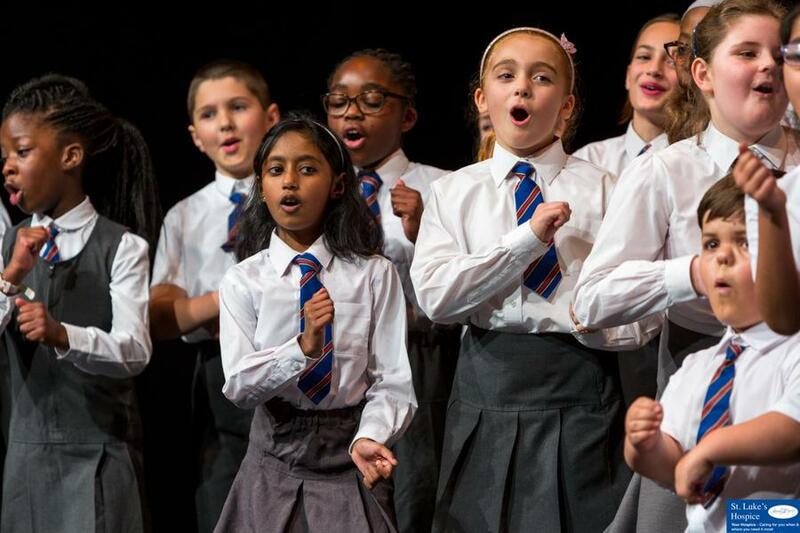 Keep checking! 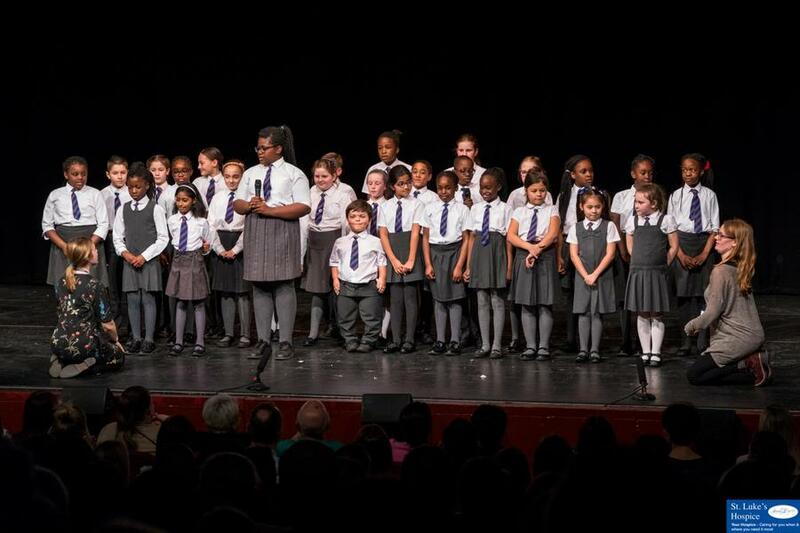 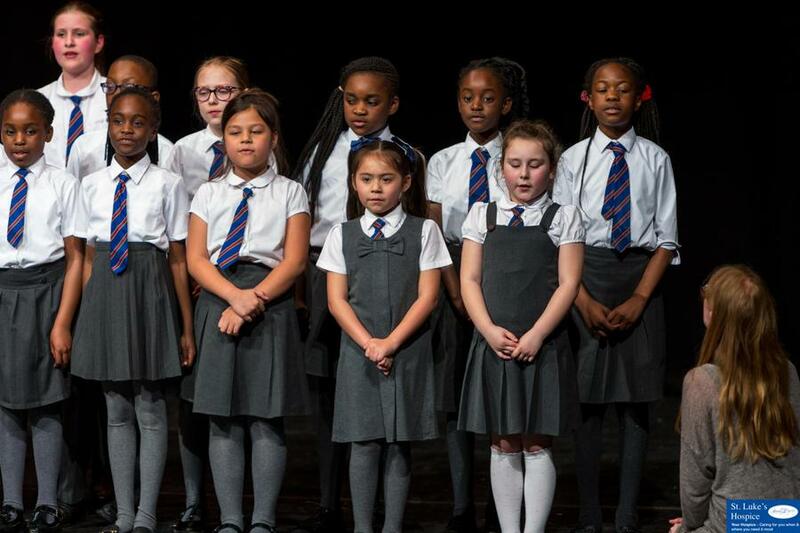 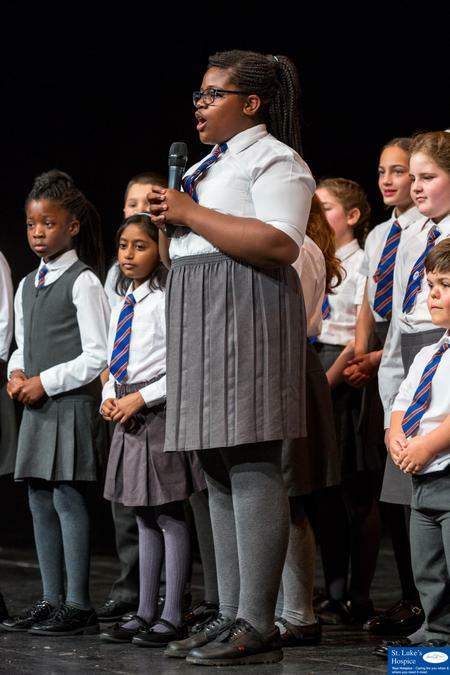 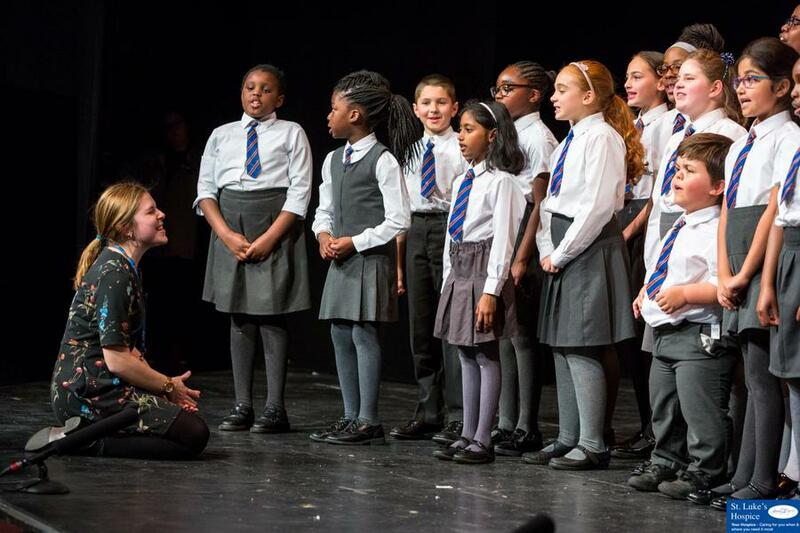 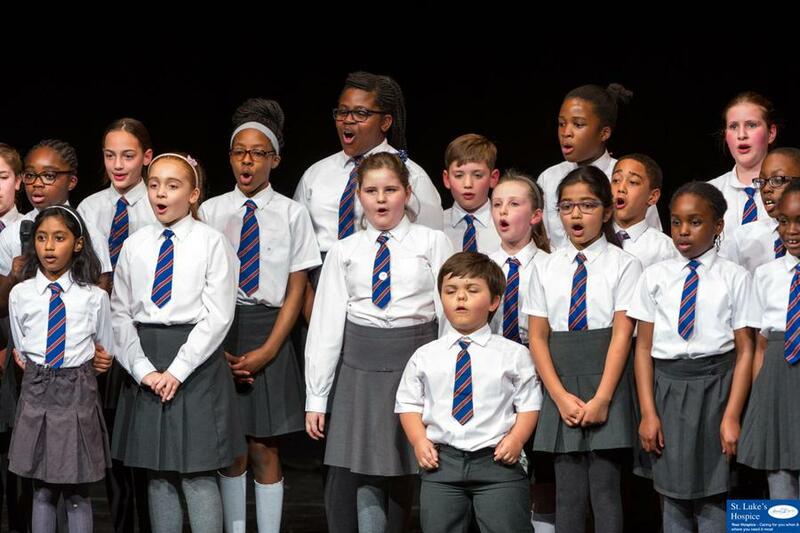 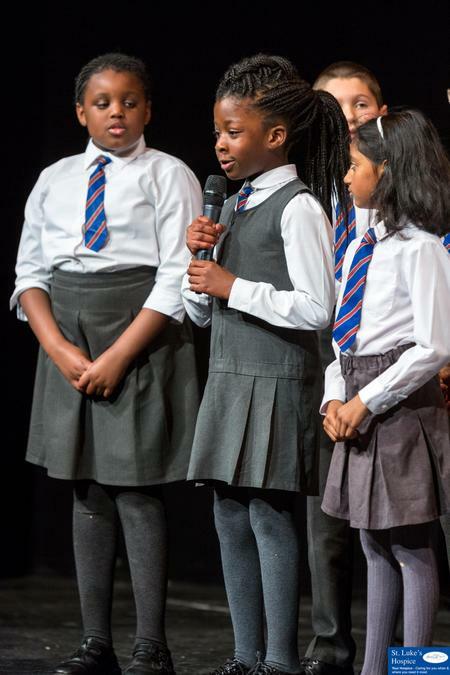 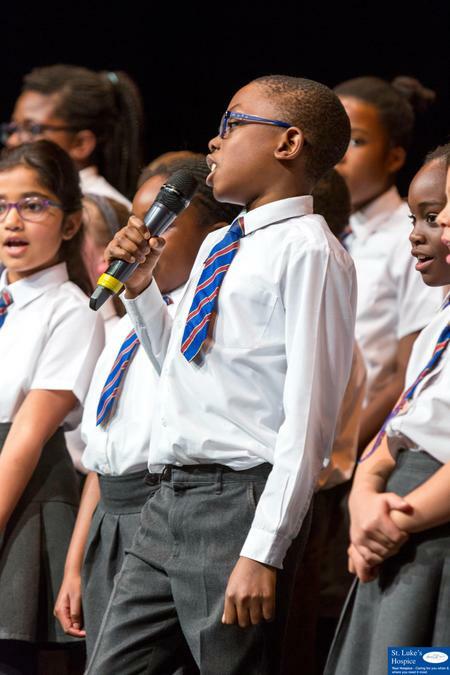 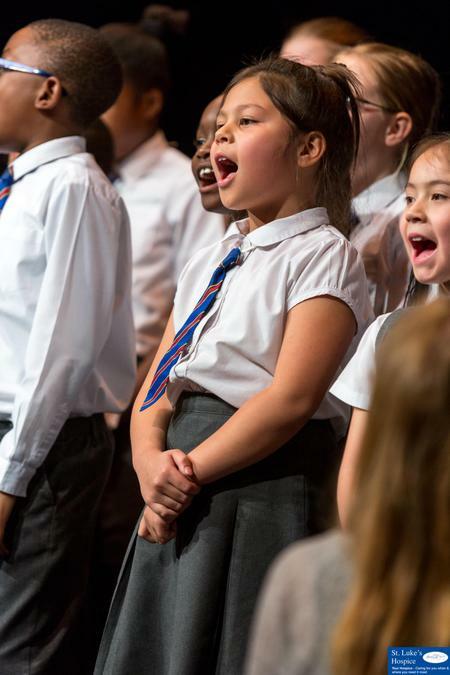 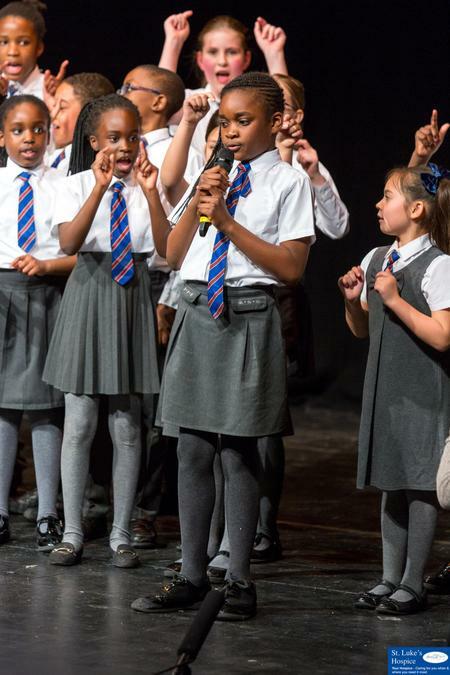 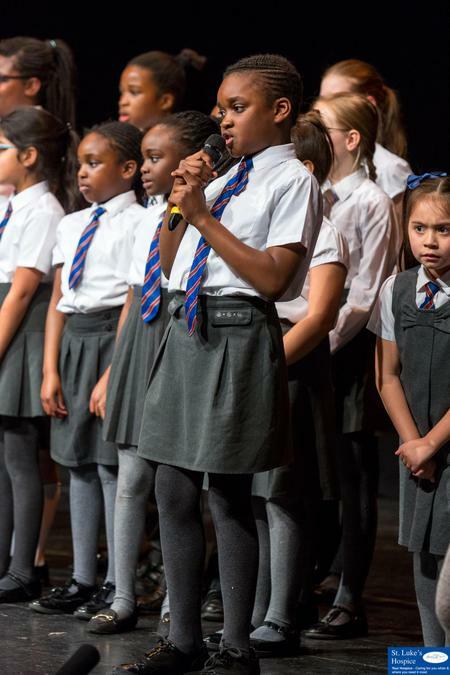 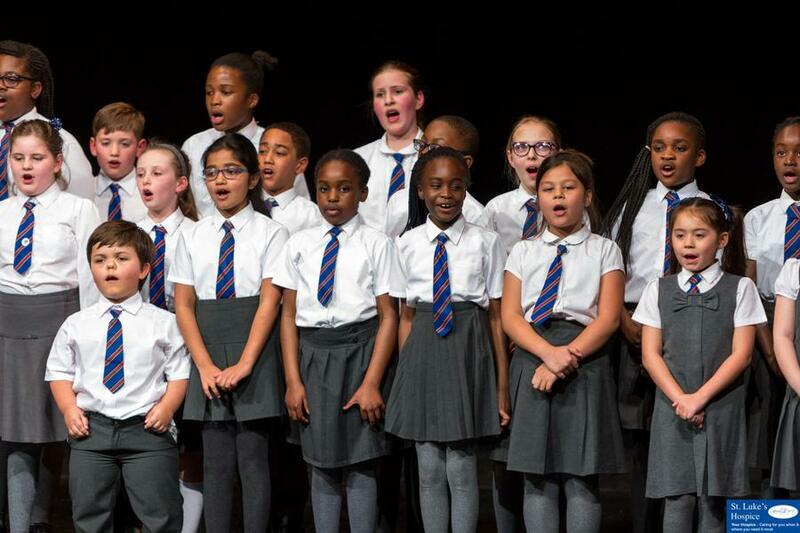 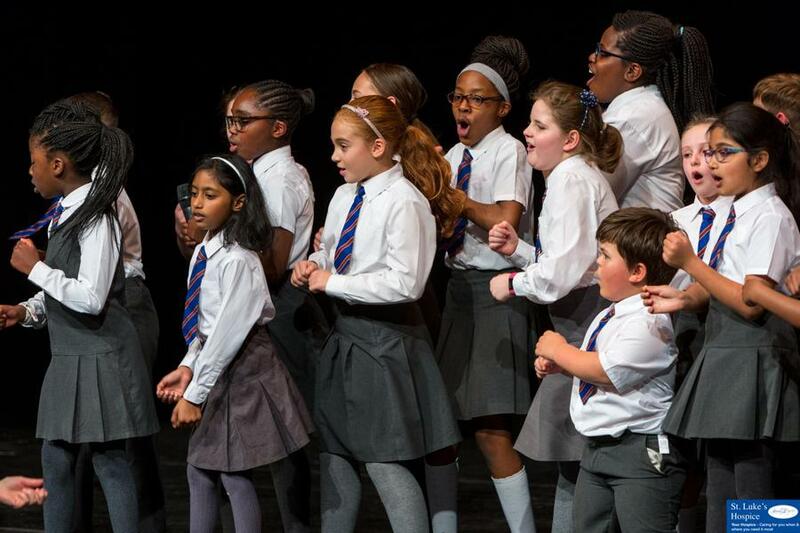 Below you will find photos of us performing at the Sing For St Luke's competition that we recently performed at at The Towngate Theatre, Basildon. 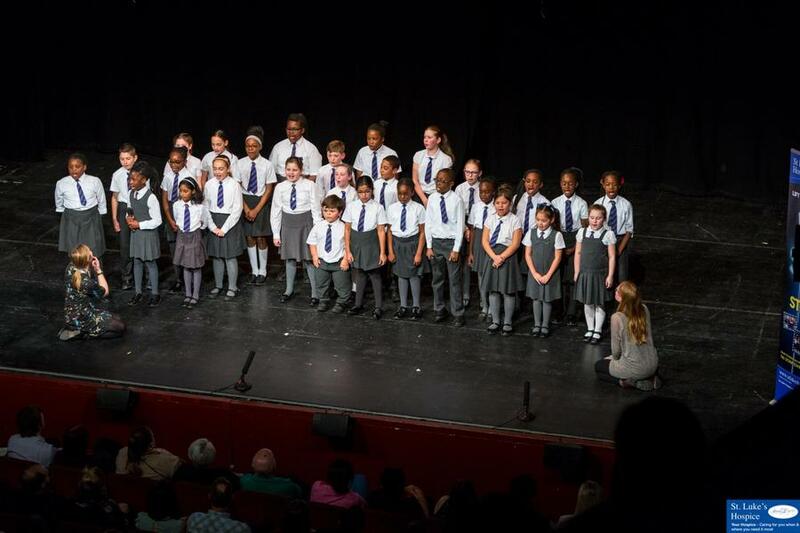 It was an amazing experience and everyone was full of energy after our performance. 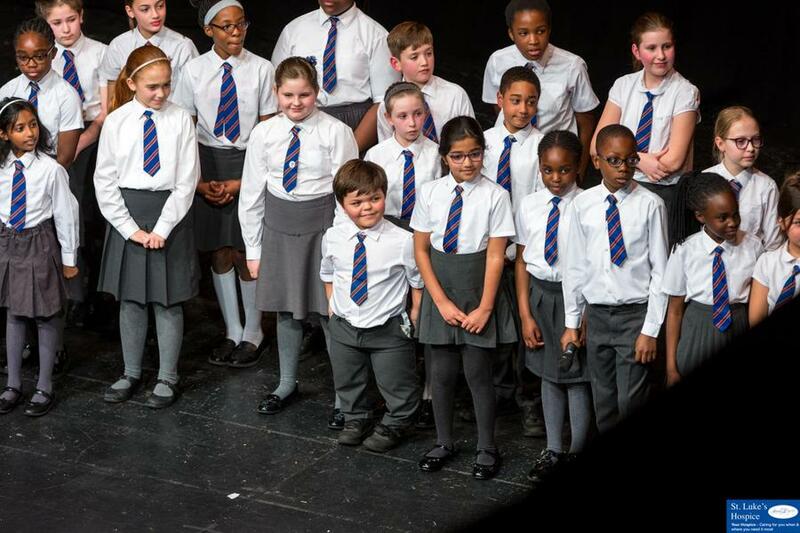 Although we did not win this time, we thoroughly enjoyed ourselves and can't wait to perform again!